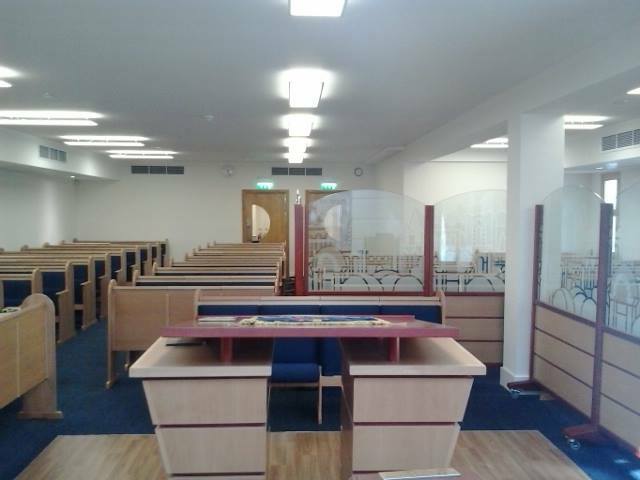 Originally situated in Coventry Road, Ilford, the shul moved in 2014 to a new building on Clarence Avenue, Gants Hill. 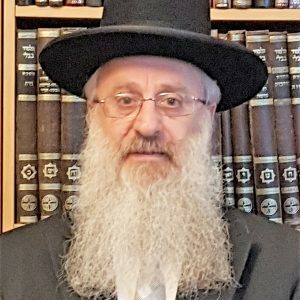 This new building is far more than just a shul – with diverse communal activities held throughout the week, it has become in every sense a community centre. We hold morning services seven days a week and also have a very well-attended Shabbos morning service. 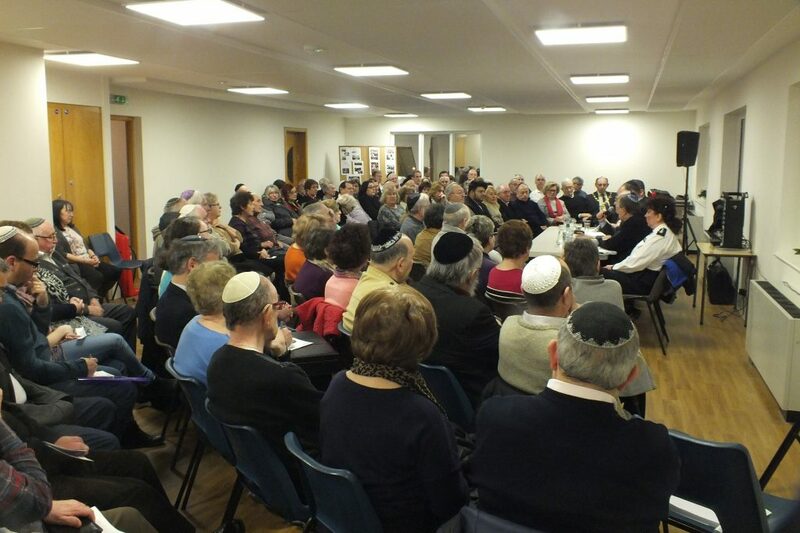 Our Rabbi leads a varied educational programme, which attracts both members and visitors. The new shul has been designed to be both light, modern and functional.